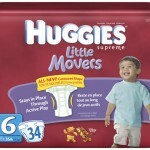 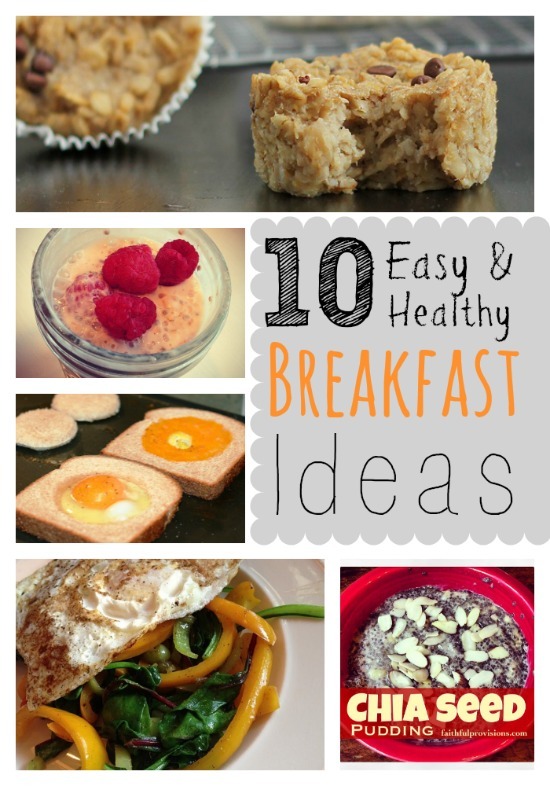 New Printable Coupons: Huggies, Udi’s, Kellogg’s and more! 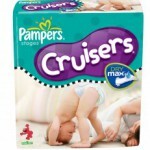 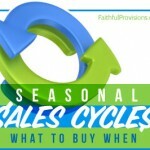 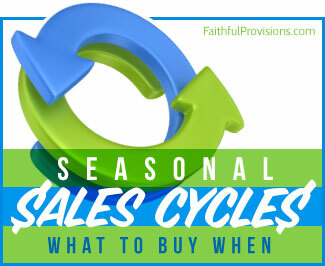 New Printable Coupons: Pampers, McCormick’s, FoodSaver and more! 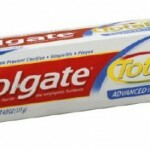 New Printable Coupons: Starbucks, Gerber Colgate and more! 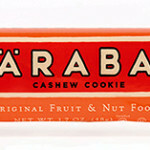 New October Printable Coupons: Starbucks, LARABAR, Annie’s, Pampers and more! 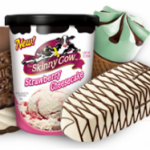 New Printable Coupons: Enfamil, Skinny Cow, Angel Soft and more! 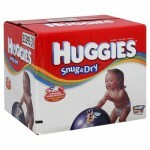 New Printable Coupons: Huggies, Kellogg’s, OxiClean and more! 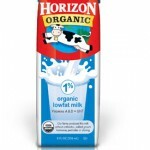 New Printable Coupons: Starbucks, Horizon, Huggies and more! 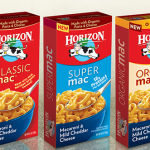 New Printable Coupons: Horizon Mac & Cheese, MorningStar, Purina and more!